And a perfectly wonderful and happy birthday to you, too, DamnSkippy! Happy birthday, Penny and Damn Skippy! Nothing on earth stays forever, but none of your deeds were in vain, deep in our hearts you will live again, you´re gone to the home of the brave. And very happy birthday to DamnSkippy, Ella, ChipmunkRobot101, Lyanka and chellie. Dudes, we have the best birthday. 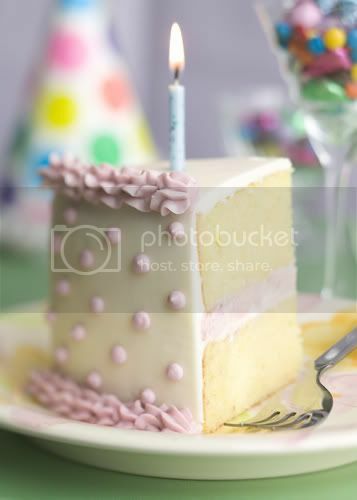 Happy birthday to our fantabulous board Queen and all the other Strangers who share this day. Hope it was a great one! Thanks everyone! I'm stuffed on Longhorn Steakhouse products. Mmmm...pomegranate margarita. Happy Birthday Livvie, and all the others with birthdays around this time of year. I hope you get double presents. Happy birthday to our own Nickle, a.k.a. NickleTV! She's one of the 15 Original Members -- so whether you know it or not, at least like 300 of you are her sockpuppets. This is a big happy birthday to my girl, Lea. Also known around here as wereleopard. A belated happy birthday, Lea! Happy birthday, Chrissy, have a good time! Happy Birthday Penny and Damnskippy. Happy Birthday, Big Kahuna from one of your sockpuppets.